First, we need to put this in proper perspective. We can install some of the most beautiful carpet in your home that creates a stunning look. 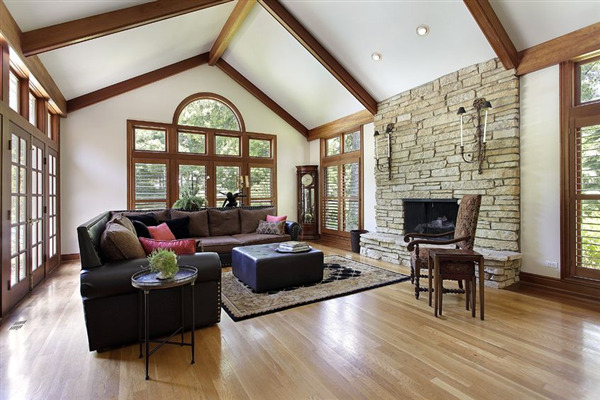 Many of our clients like vinyl flooring installed in the kitchen, carpet for the living room, and hardwood flooring in the dining room or other rooms. We are happy to do that. 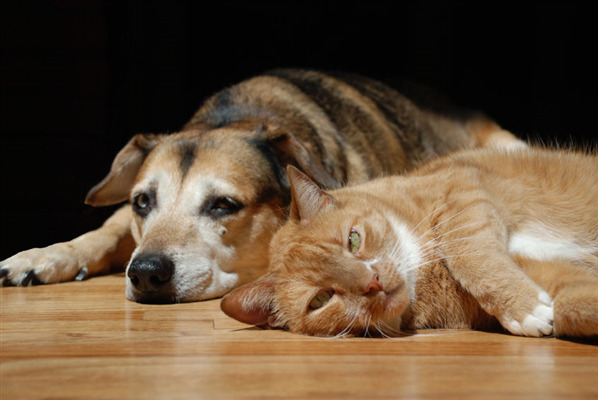 While it’s nice having your dog or cat in the house, your favorite pet can wreak havoc on your floors creating stains, scratches and other hard to fix blemishes. Fortunately, there are floorings options that can withstand all the abuse your animals can meddle out. This includes durable hardwood floors, tile and concrete. Each of these options has its own advantages. 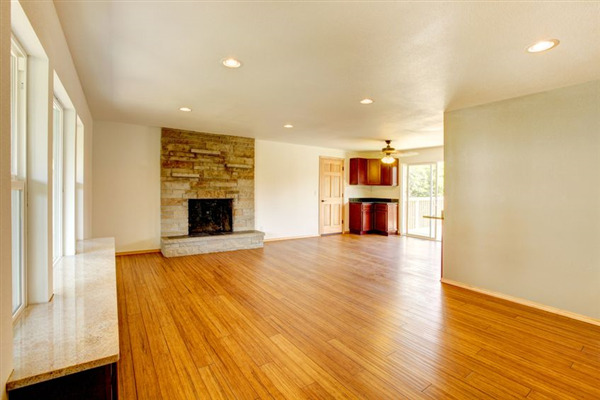 You want to put in new flooring in your home, but you aren't sure whether you want hardwood or carpet. You have a distinct set of advantages to both, so you need to carefully consider how you feel about a few key areas when you're making your selection. 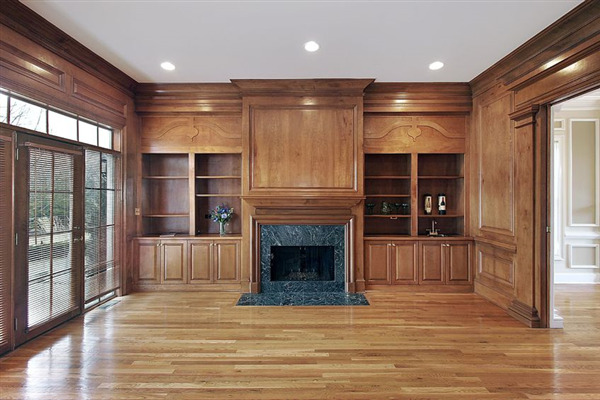 You picked out the most marvelous hardwood flooring and you're thrilled once it's installed. Once the excitement wears off, the worry sets in. How can you keep it in a pristine condition? Is it the end of the world if you end up scuffing or scratching it? 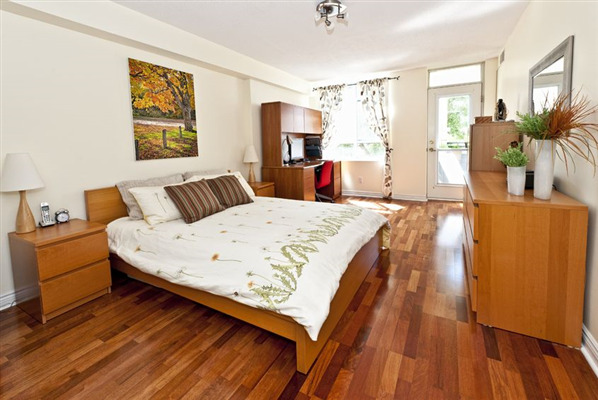 Life happens and you can't always avoid damaging the floor in your day to day activities. 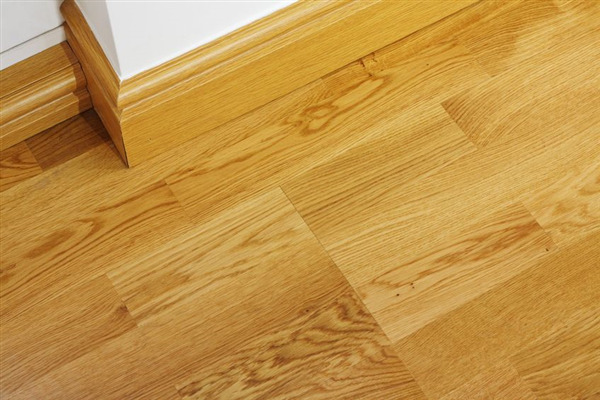 However, you can take several preventative measures to reduce the potential for scuffs and scratches in your hardwood flooring. 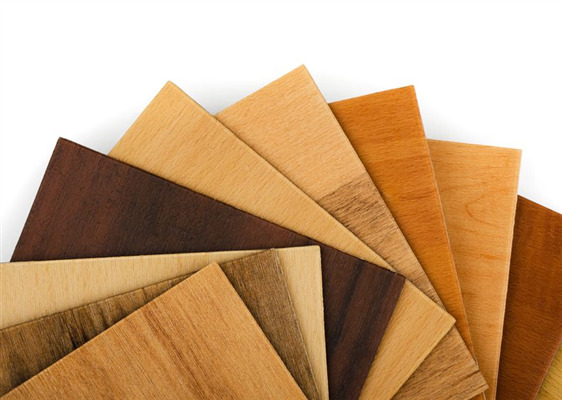 Hardwood floors are the perfect finish for your home, but sometimes choosing the right color is the hardest part. You see the flooring throughout your home, so you see it all the time. 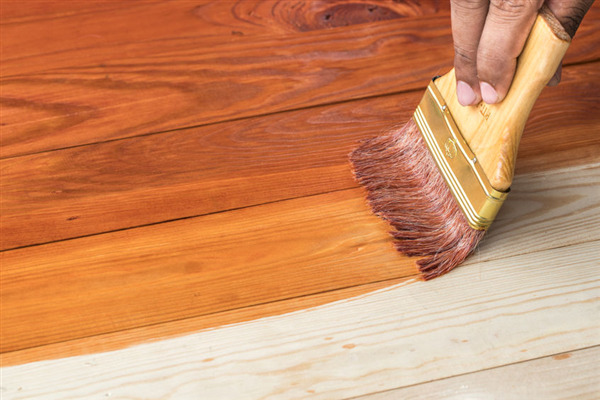 Don't panic when it comes time to pick out a stain - just follow these tips to fall in love with your house. Vinyl floors are durable, long-lasting and designed to handle everything from kitchens to your mudrooms. 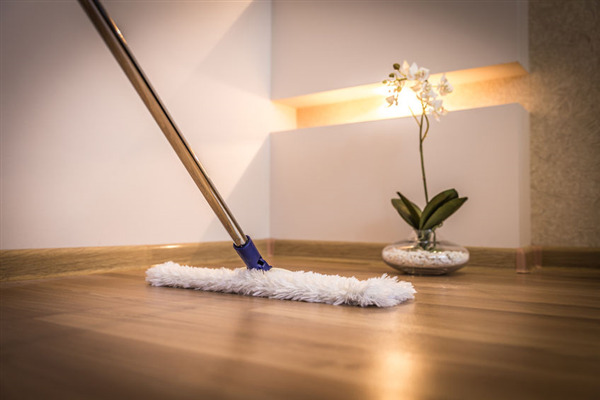 However, the dirt, grease and dust can start to make your beautiful vinyl floors look a bit worn out over time. 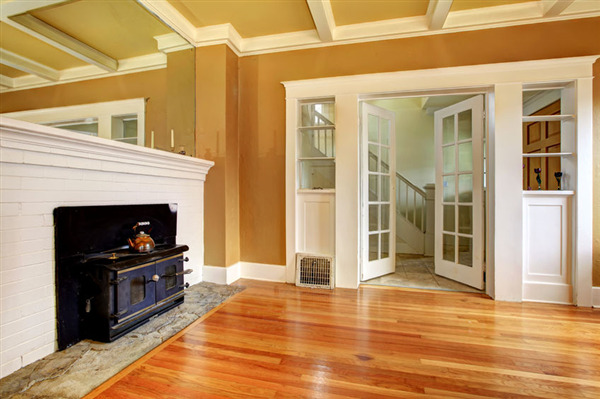 Luckily, you don't have to resign yourself to losing that new look that you enjoyed when the flooring first went in. You need the right methods and a bit of elbow grease to restore your vinyl and keep it looking perfect.